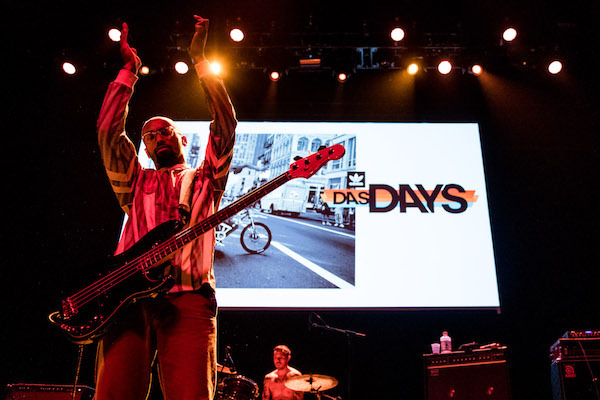 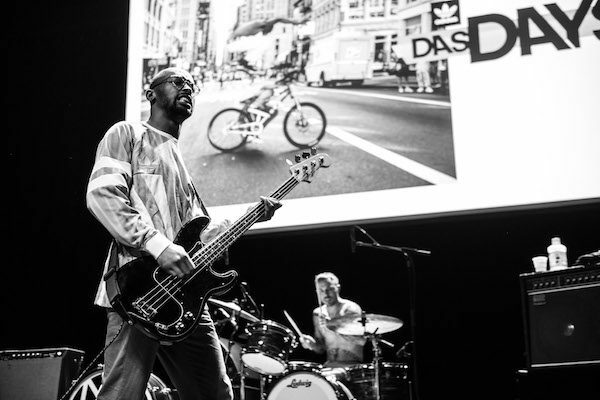 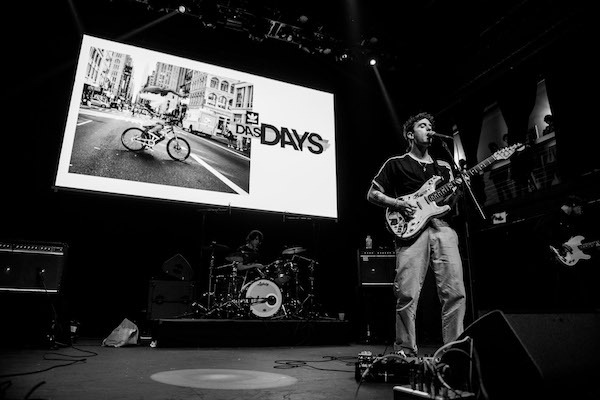 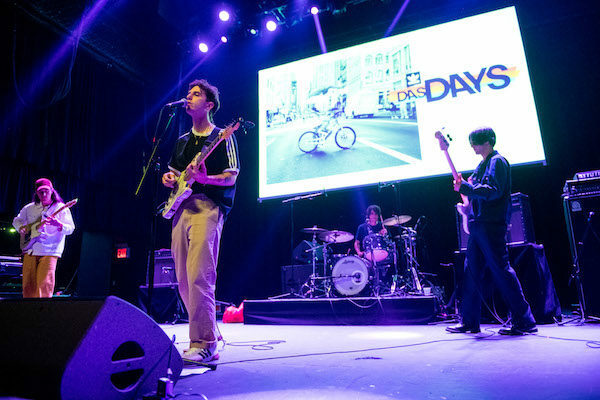 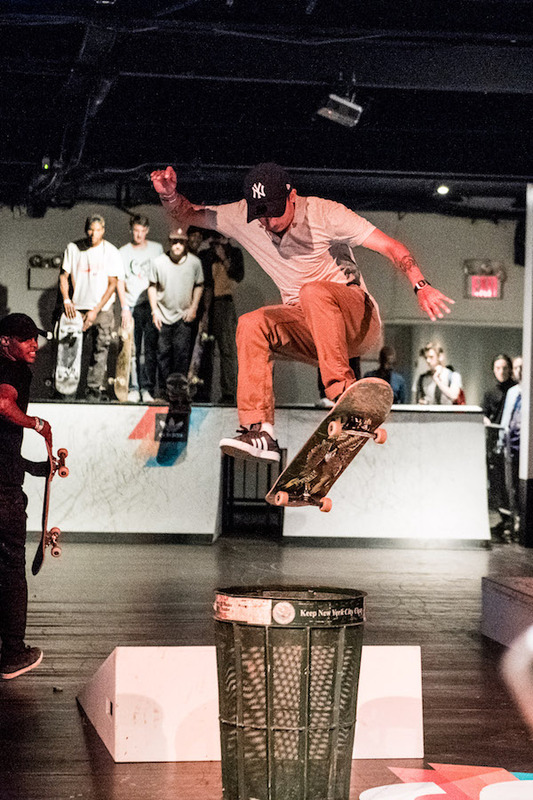 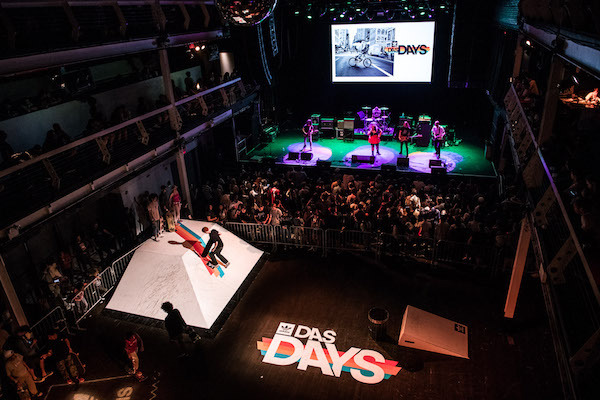 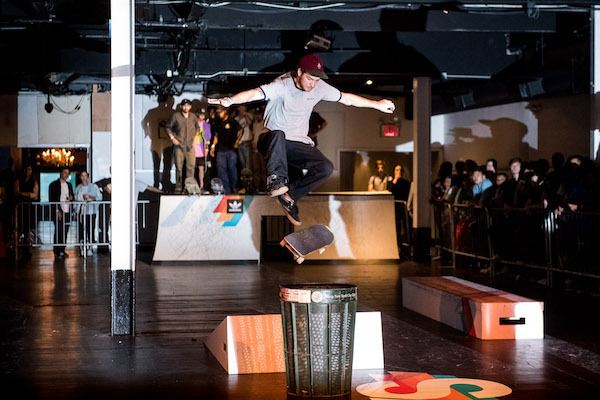 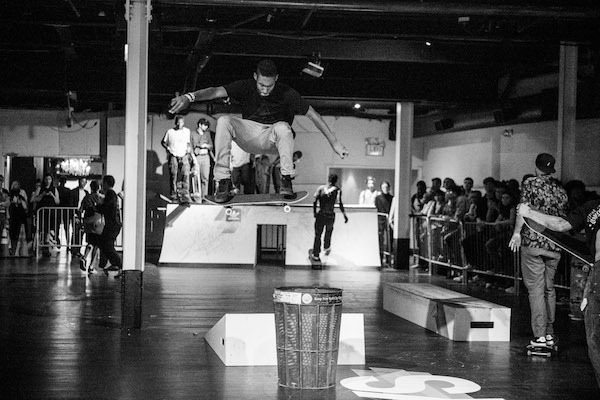 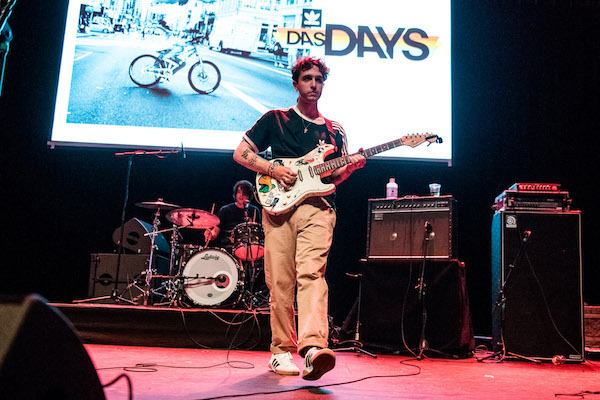 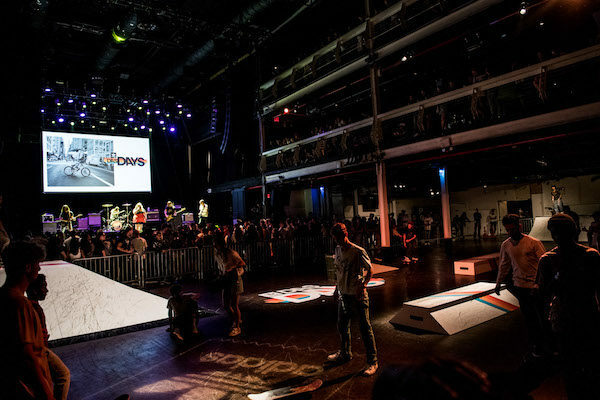 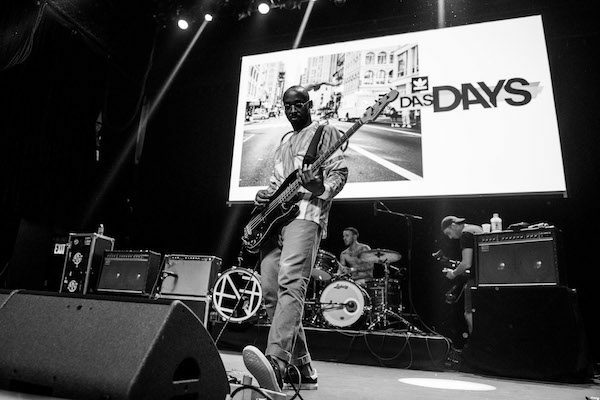 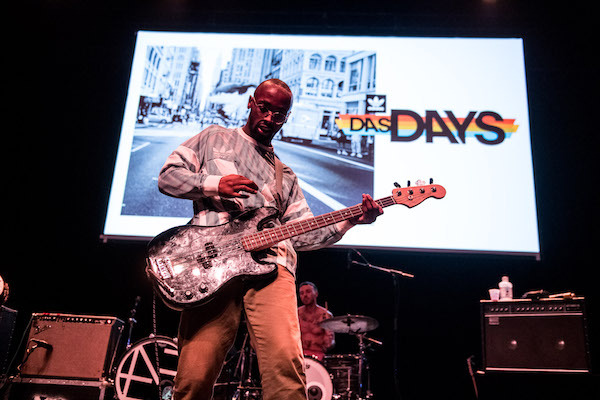 Addidas celebrated their Adidas Skateboarding brand with a weeklong “Say Days New York” residency which included a Block Party at Terminal on July 7 in partnership with Revolver Magazine. 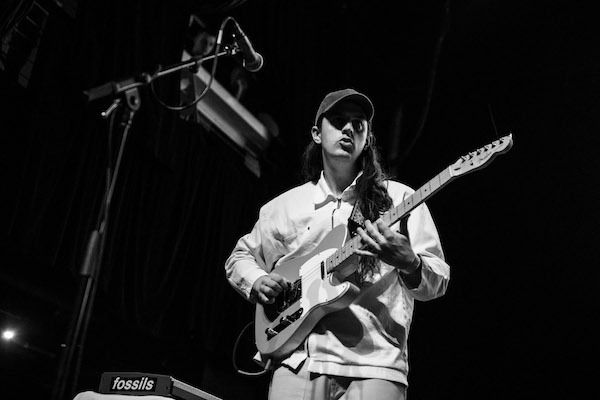 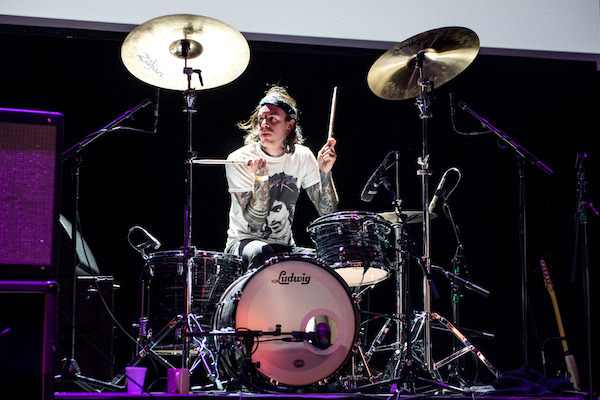 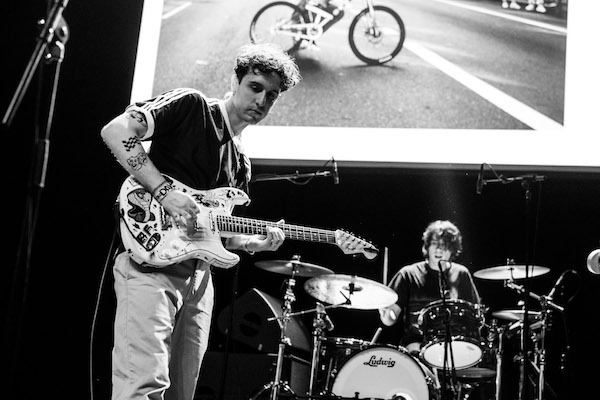 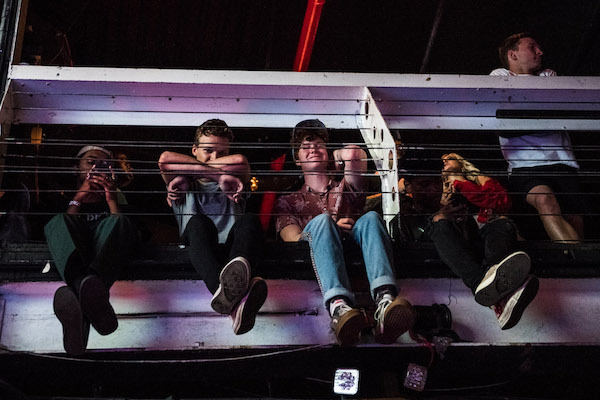 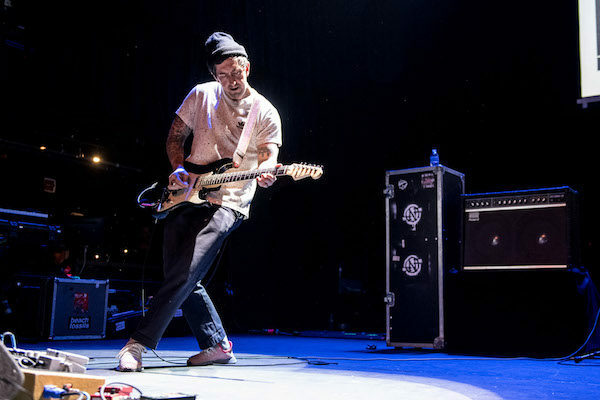 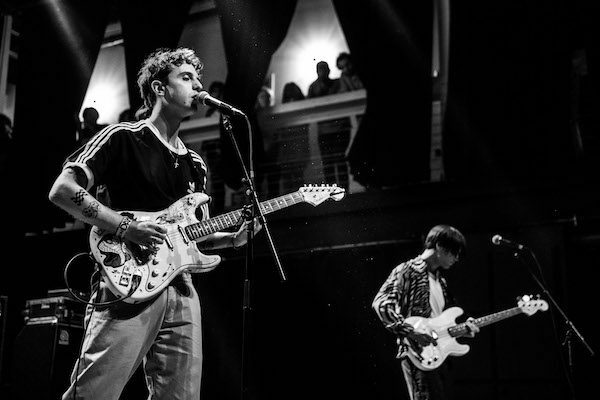 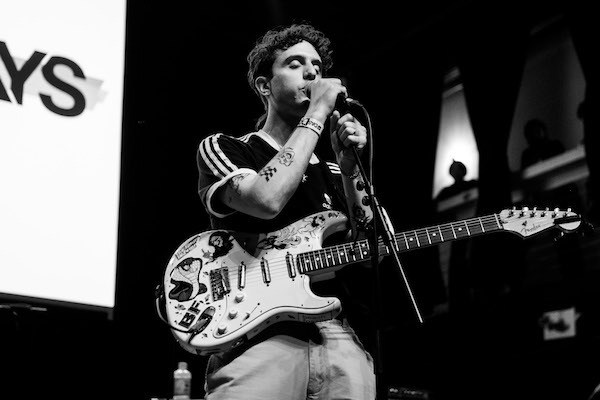 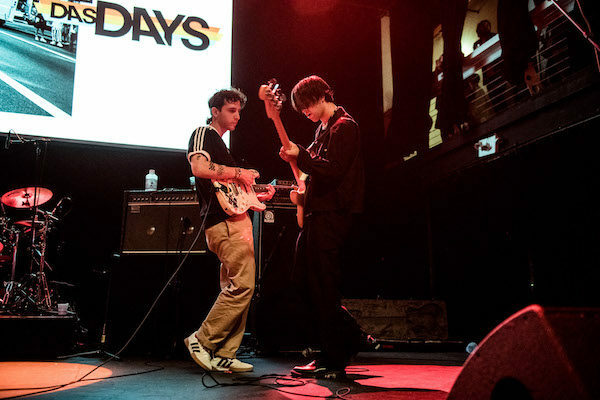 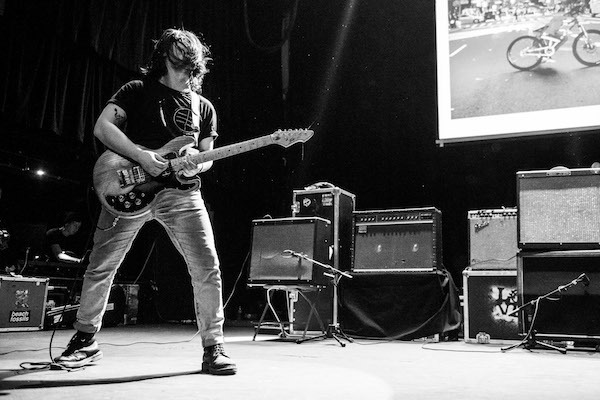 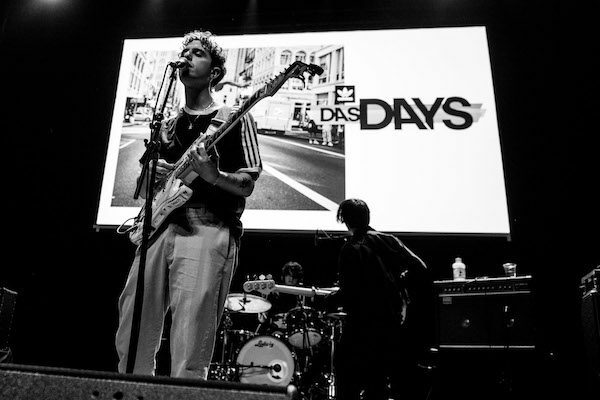 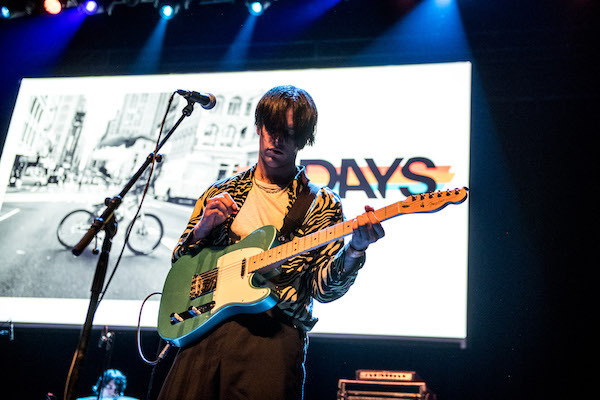 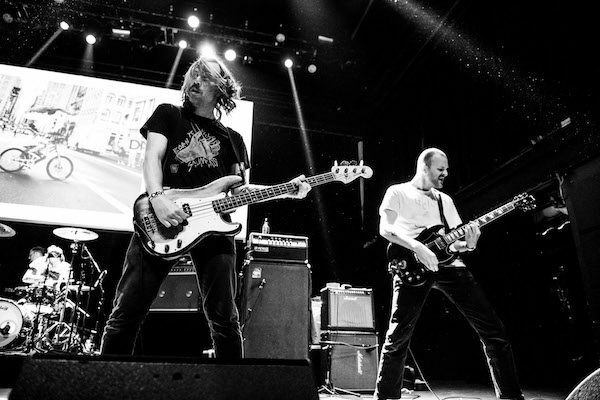 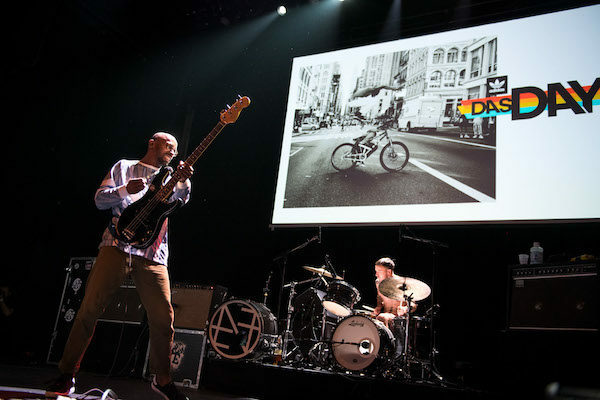 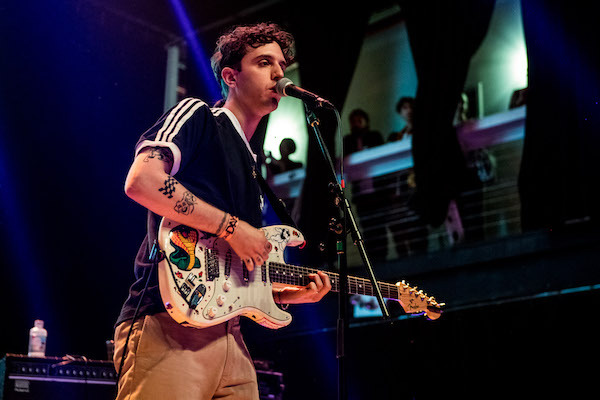 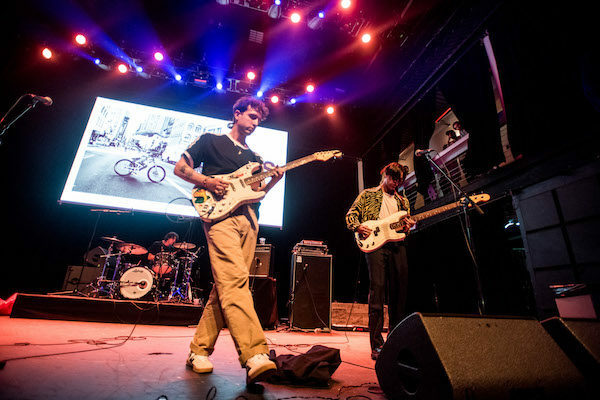 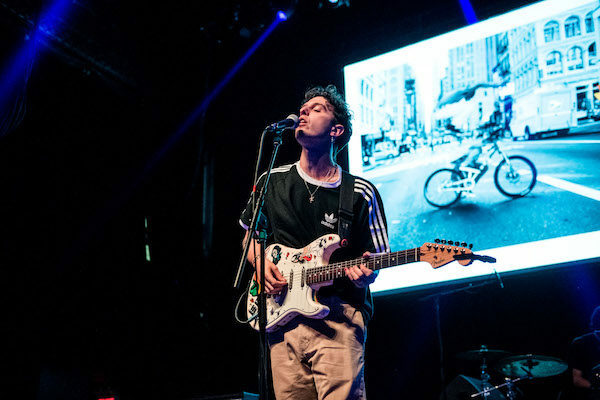 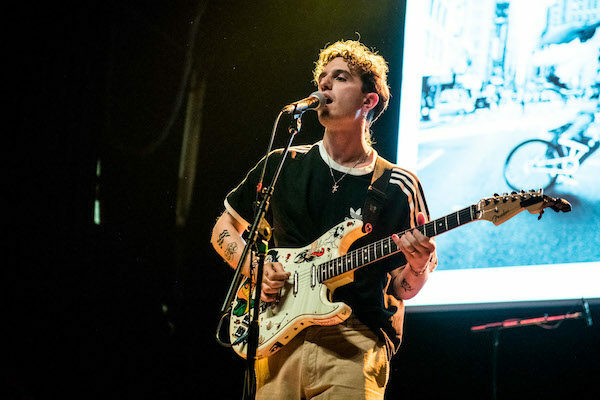 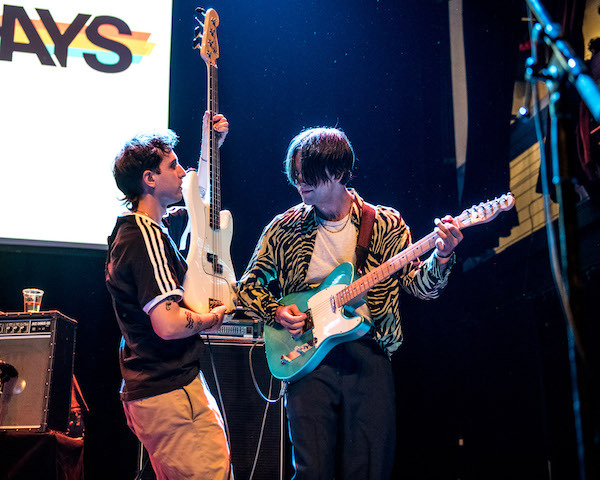 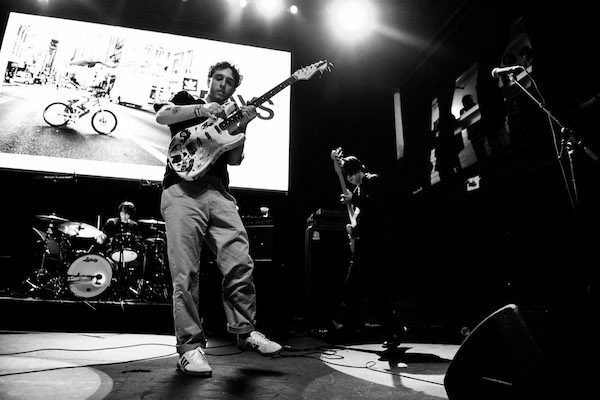 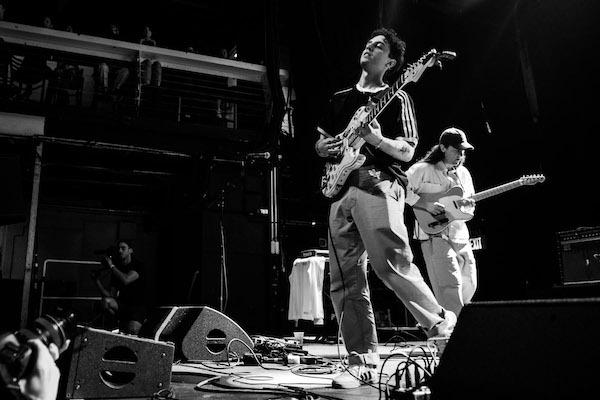 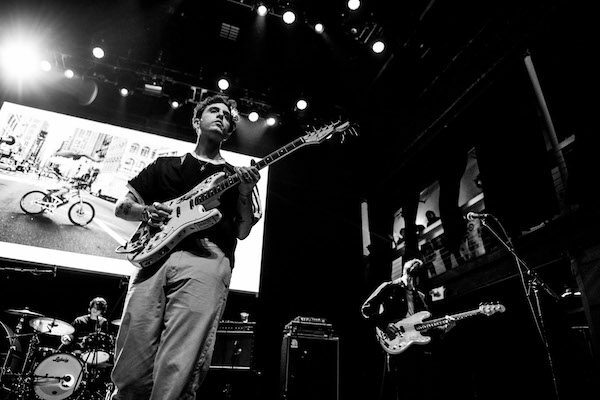 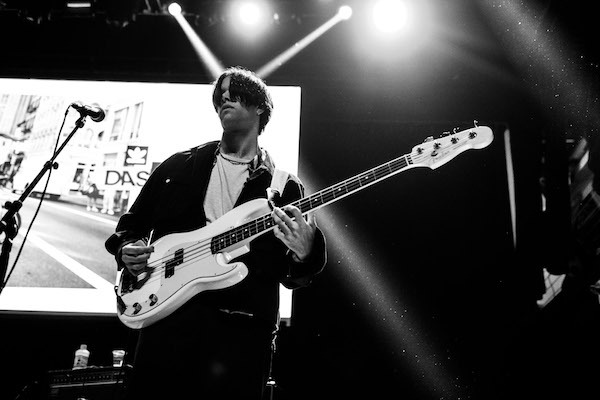 They took over Terminal 5, decking it out with an open floor skate jam, as well as a pretty killer lineup featuring performances from Beach Fossils, Nothing and Sheer Mag. 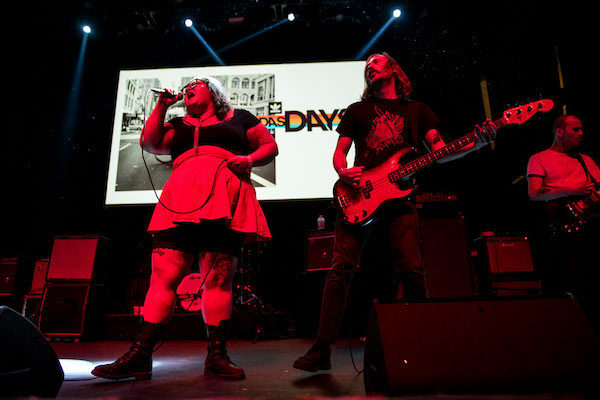 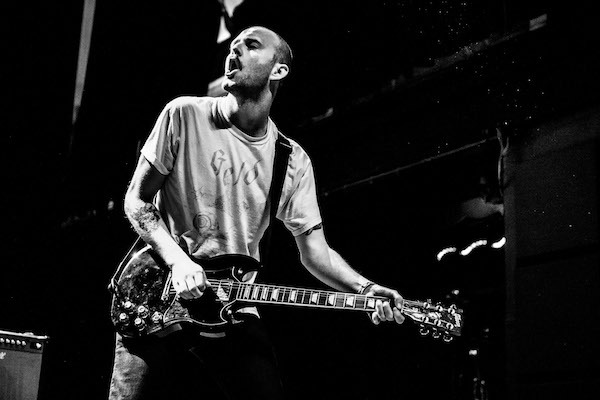 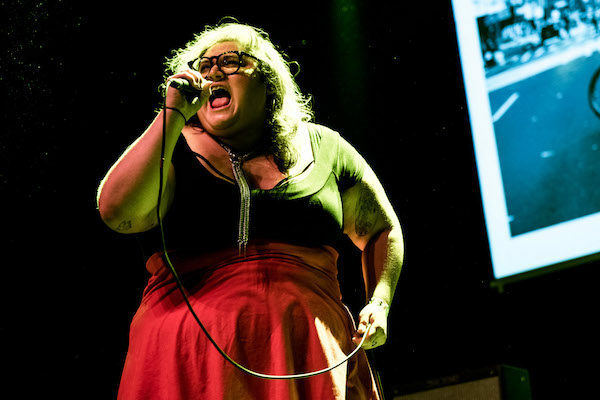 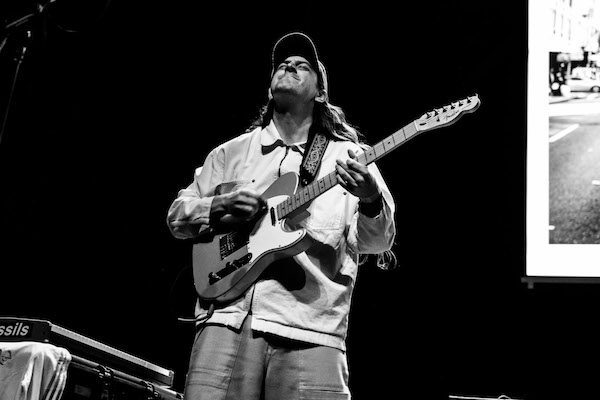 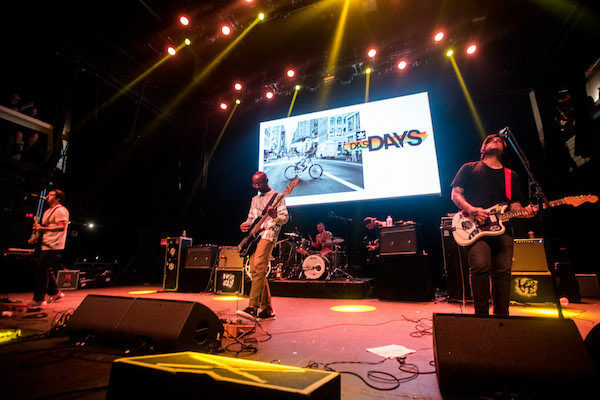 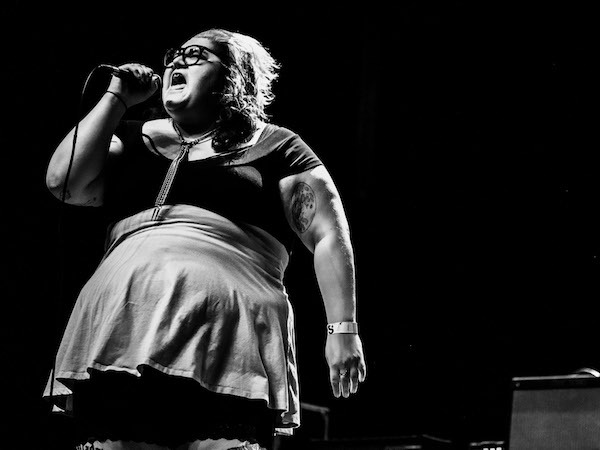 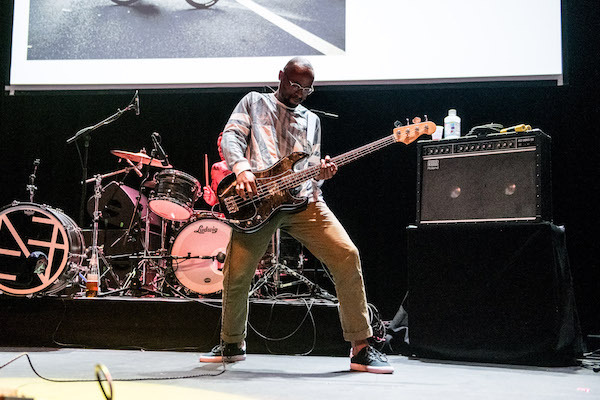 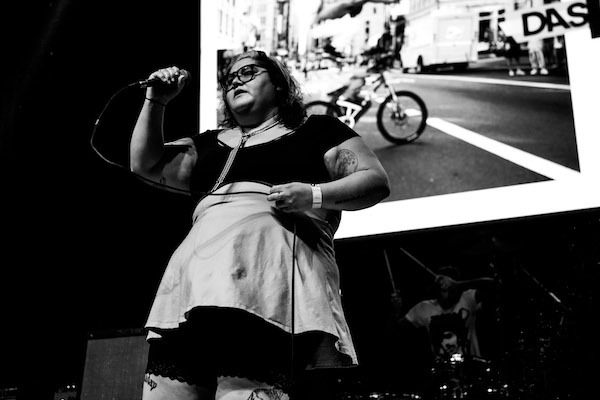 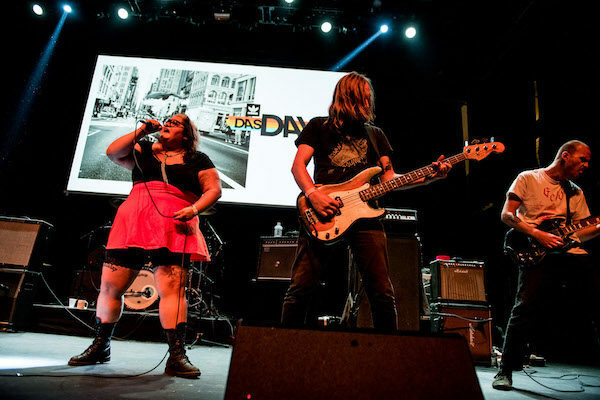 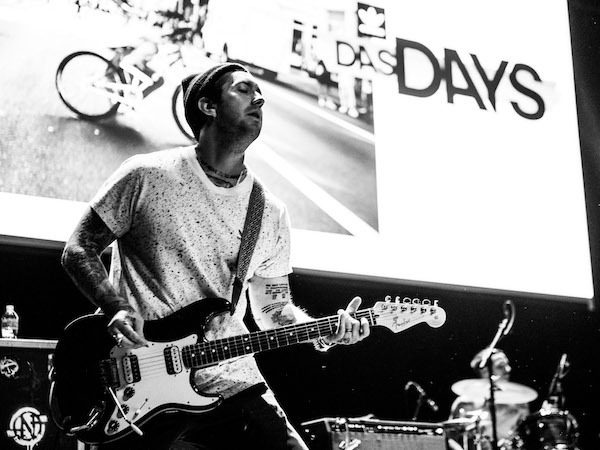 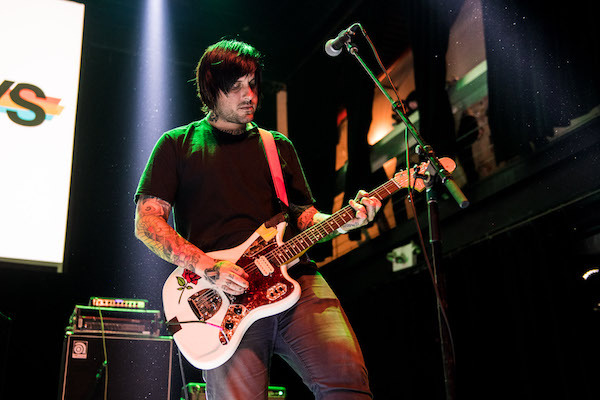 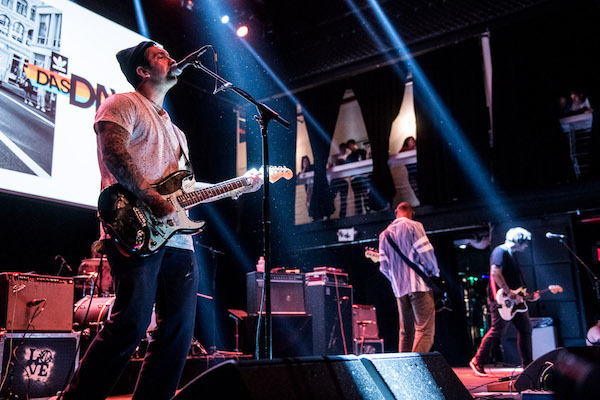 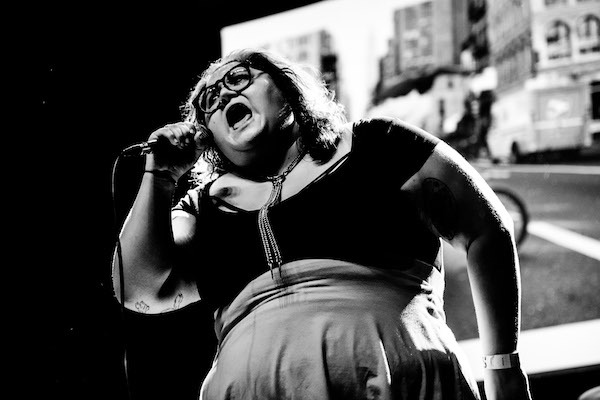 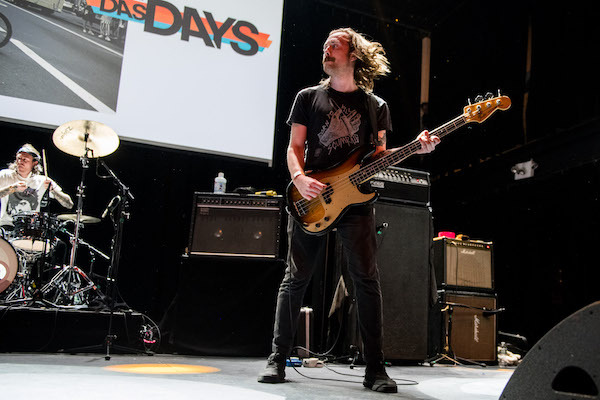 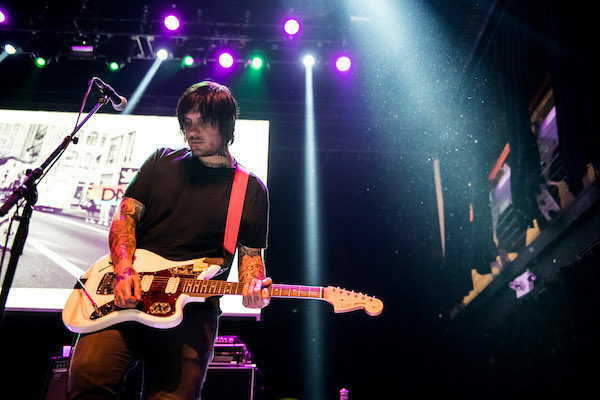 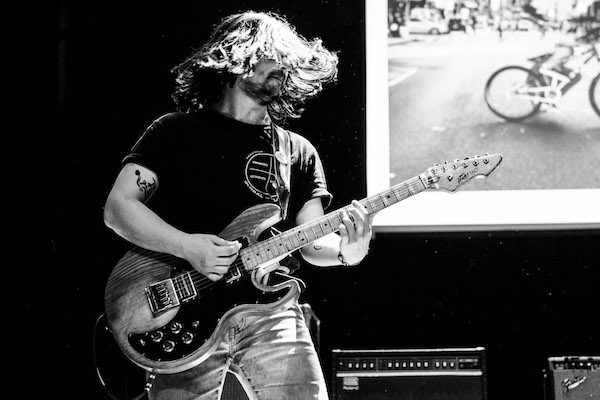 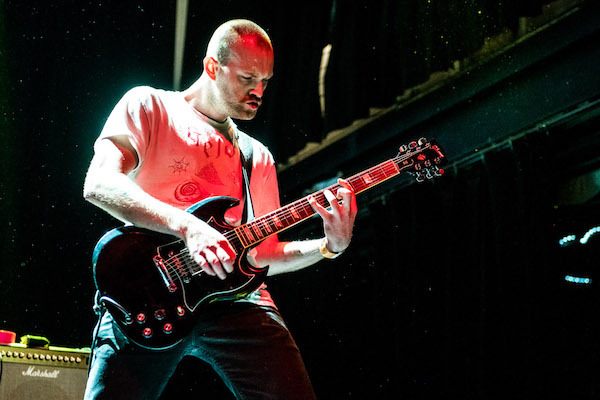 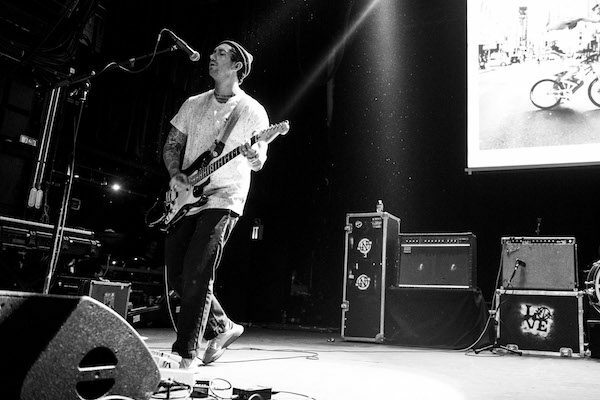 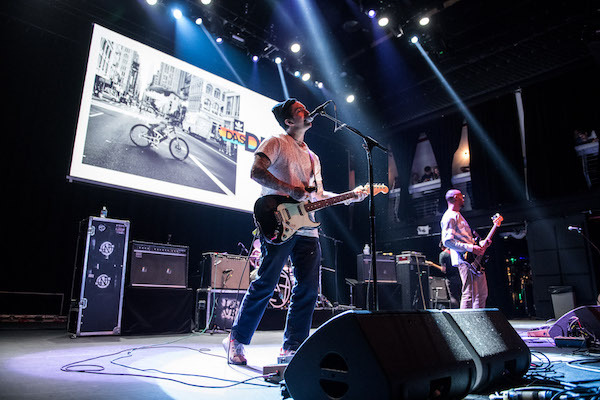 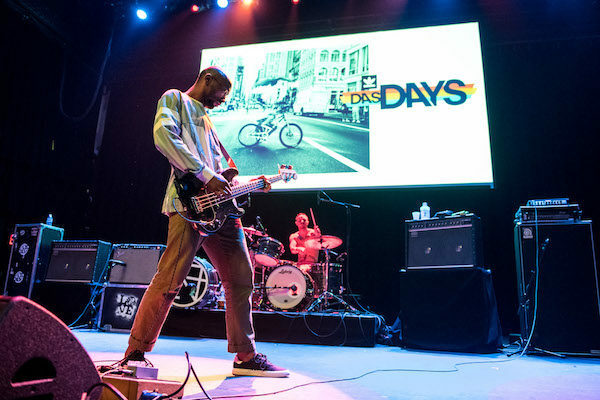 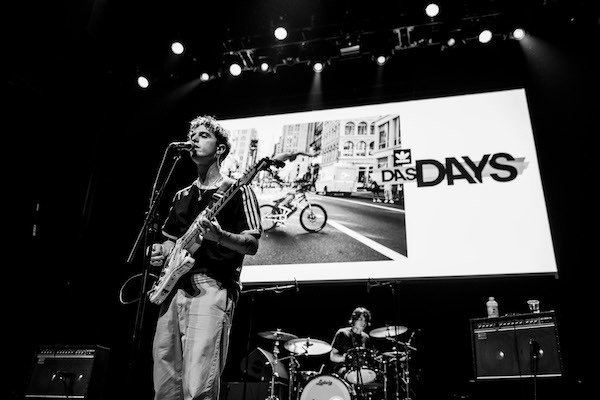 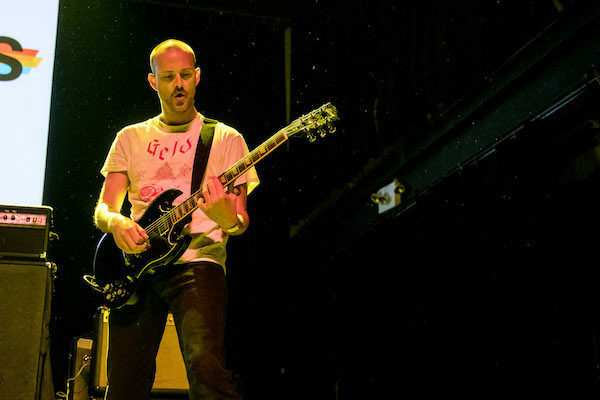 Our photographer Nick Karp was there to capture photos from all three bands sets as well as some of the skate jam. 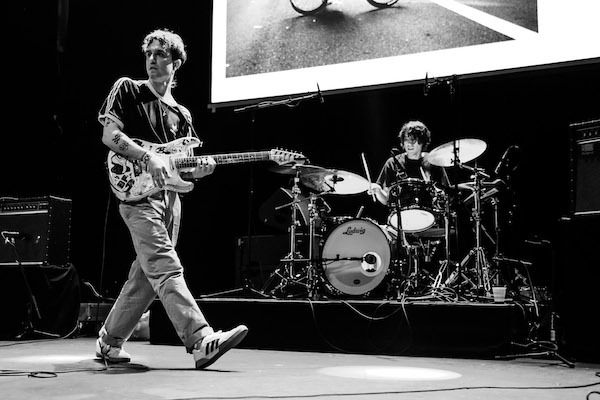 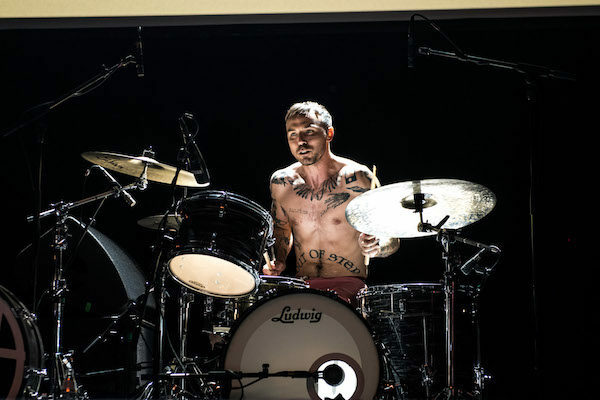 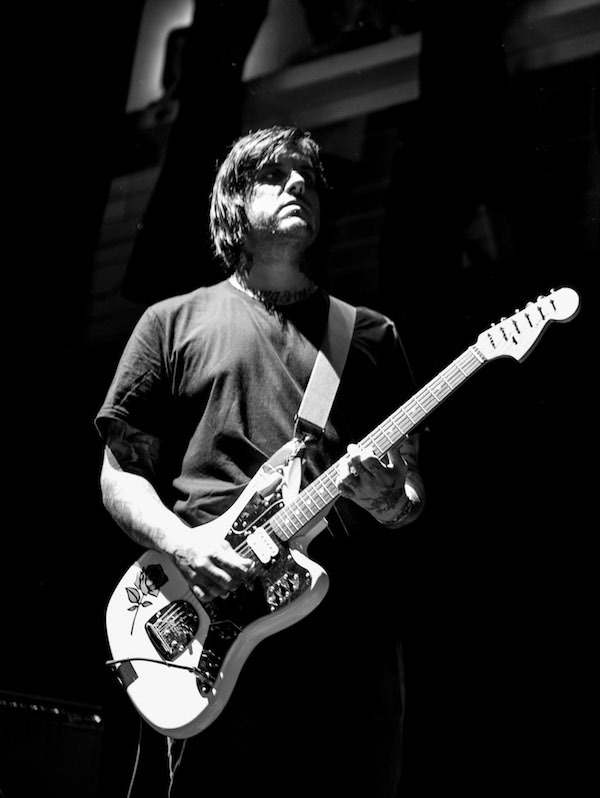 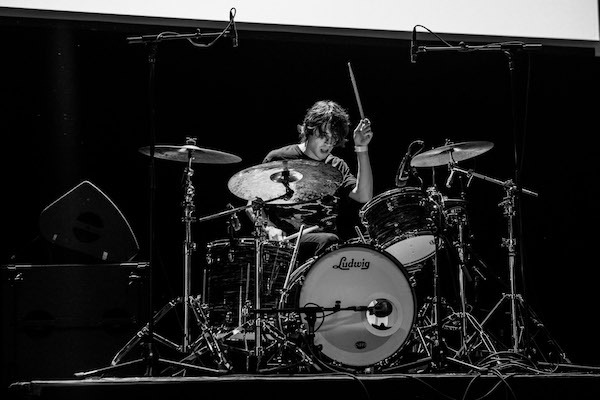 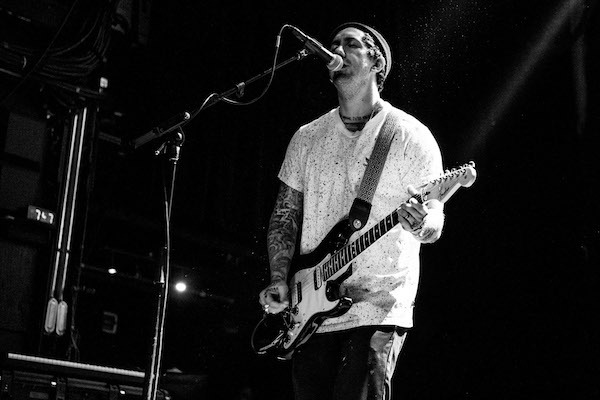 Find all of his shots posted in the gallery below, along with Beach Fossils’ setlist.